Jennifer Elmore works as a freelance writer in Massachusetts. Her poetry has appeared in Gulf Coast, The Bellevue Review, The Bellingham Review and The Comstock Review, among other publications. 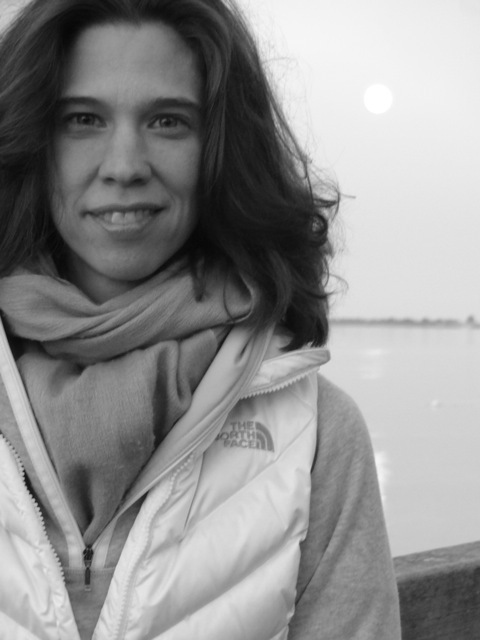 She is the recipient of the Dorothy Sargent Rosenberg and Gulf Coast prizes for poetry. Her chapbook, “Moon in a Locket,” was published by Finishing Line Press in 2014. Born in Canada and bred in the U.S., Allen Forrest works in many mediums: oil painting, computer graphics, theater, digital music, film, and video. Allen studied acting at Columbia Pictures in Los Angeles, digital media in art and design at Bellevue College, receiving degrees in Web Multimedia Authoring and Digital Video Production. Forrest has created cover art and illustrations for literary publications: New Plains Review, Pilgrimage Press, The MacGuffin, Blotterature, Under The Gum Tree, his paintings have been commissioned and are on display in the Bellevue College Foundation’s permanent art collection. Forrest’s expressive drawing and painting style is a mix of avant-garde expressionism and post-Impressionist elements reminiscent of van Gogh creating emotion on canvas. See more of his work online here. Kristin LaFollette received her BA and MA in English and creative writing from Indiana University. Her poems have been featured in or are forthcoming from Crack the Spine Magazine, Dead Flowers: A Poetry Rag, 2River View, FIVE2ONE Magazine, LEVELER Poetry Mag, Lost Coast Review, and The Main Street Rag, among others. She lives with her husband in northwestern Ohio. Isabelle P. Laureta is a self-taught watercolor artist from the Philippines. 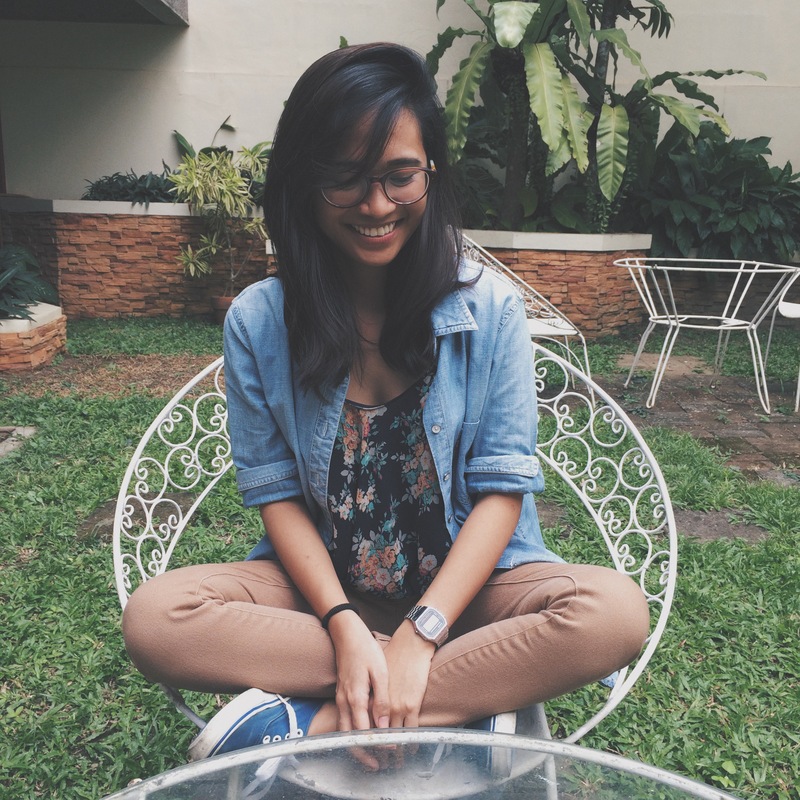 Though her heart settled for watercolor as a favorite medium, she also dabbles on graphic design and video production. She’s pretty sure she’s not fully human yet, but she’s getting there—albeit slowly. Also, she considers Hayao Miyazaki as a god and elephants as her spirit animal. If she’s not painting, she’s probably in the kitchen looking for something to snack on, playing with her two dogs, or staring at the sun (she knows it’s bad for her eyes, but what the hell). 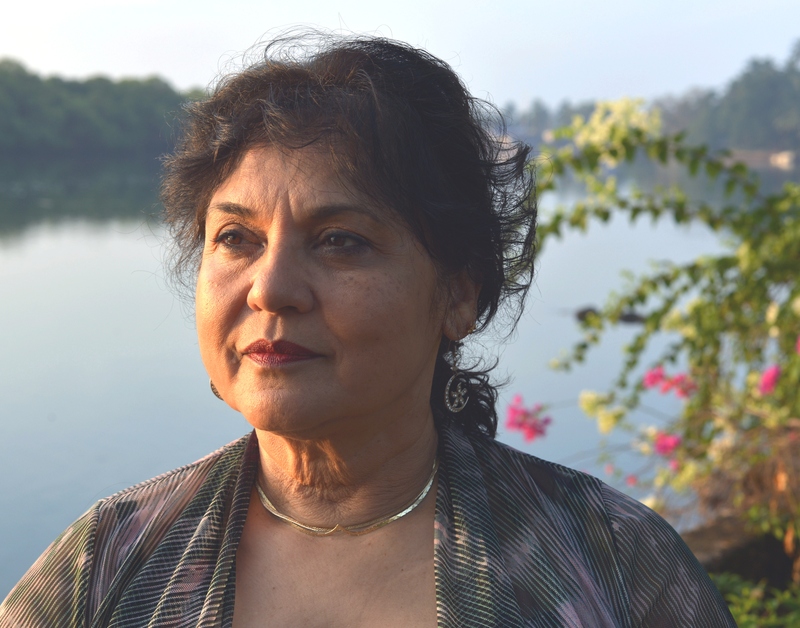 Born in India, Lalita Noronha is a research scientist, science teacher, poet, author, and fiction editor for The Baltimore Review. Her literary work has appeared in numerous journals and anthologies such as Crab Orchard Review, The Cortland Review, The Baltimore Sun, The Christian Science Monitor, Get Well Wishes (Harper Collins) among others, in the US, India and Australia. She is the author of a short story collection, Where Monsoons Cry (BlackWords Press) which won the Maryland Literary Arts Award and a poetry chapbook, Her Skin Phyllo-thin (Finishing Line Press.) Others credits include a Maryland Individual Artist Award in fiction and awards from Arlington Literary Journal, Dorothy Daniels National League of American Pen Women, Maryland Writers’ Association (fiction, creative nonfiction and poetry) and two Pushcart nominations (poetry and creative nonfiction). She has also been featured a few times on National Public Radio, WYPR, The Signal. Nicole K. Ostrowski recently started painting again, focusing this time on process. Her favorite processes are drip and pour, using acrylic paint. She finds drip and pour painting relaxing and surprising; Nicole loves seeing the abstract end results created from little manipulation on her part. (She also just loves the messiness!) When she’s not painting, Nicole enjoys spending time with her husband, Joe, and three rat boys (SquEarl, Scrappy, and Cowbelly) in Westminster, MD. 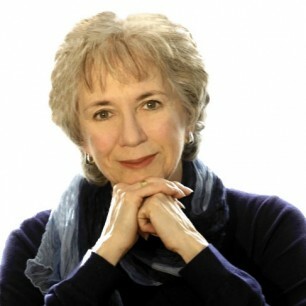 Carol A. Stephen is a Canadian poet, living near Ottawa, Ontario. Her poetry has appeared in Bywords Quarterly Journal and Tree Press/phaphours press collaborative chapbooks. Carol’s poems have been published on-line at The Light Ekphrastic and on Silver Birch Press. 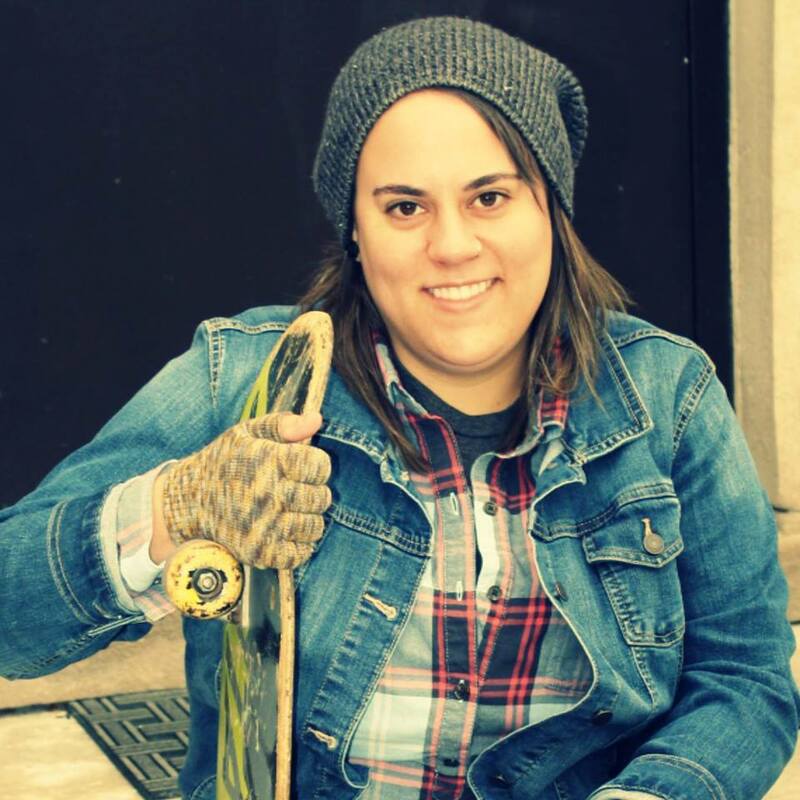 In 2012 she won 3rd place in Canadian Authors Association National Capital Writing Contest and in 2013, was a co-director at Tree Reading Series Ottawa. Carol is a poetry selector at Bywords. She’s authored three chapbooks, Above the Hum of Yellow Jackets (2011), Architectural Variations(2012) and Ink Dogs in my Shoes (Dec. 2014). Nancy Wynn is an award-winning designer, artist, educator, and author. As an educator, Ms. Wynn has been teaching various design and digital media courses for twenty years. As an artist, Ms. Wynn’s work has been exhibited consistently since 1996. She has been shown in NYC, LA, Japan, as well as in galleries throughout New England and Connecticut. In 2013, Ms. Wynn appeared on the “Colin McEnroe Show” on WNPR discussing DADA Art. Her work is also included in the contemporary art collection of the William Benton Museum of Art at the University of Connecticut. Ms. Wynn has written several published articles on design, art and education. In the fall of 2012, her artwork titled “Disaster Averted,” together with an essay titled “My Stuff, My Memories, My Story” appeared in the publication, Keep/Delete: Turning Messages into Keepsakes. See more of her work at www.nancywynn.com.